As millennials reach their late 20s and 30s, many are reaching their next step in life: parenthood. And findings from the spring edition of the National Retail Federation’s quarterly Consumer View report released today provide insight into how these new parents shop, spend and engage with brands differently than parents in other generations. Born between 1981 and 1994, millennials are parents to 50 percent of today’s children, more than 1 million millennial women become new mothers each year, and millennials make a significant contribution to the $1 trillion U.S. parents spend annually on raising their children. Millennial parents differ from other parents both in their lifestyle and shopping choices. According to the report, 40 percent hold a graduate degree, or more than double the 19 percent of other parents, and 69 percent of respondents earn more than the national median income of $59,000 a year, compared with 53 percent of other parents. Millennials also hold a positive outlook on their futures: the generation’s consumer confidence has risen by more than 20 percentage points since 2008, and a third feel that their financial situation has improved over the last year. And 80 percent of millennials with children are in their 30s. With so much information available on mobile devices, millennial parents turn to their smartphones at every point during shopping. The study found 78 percent use their phones to research products (compared with 58 percent of other parents), 75 percent to check prices or availability (also compared with 58 percent) and 71 percent to pay at checkout or place an order (51 percent). In addition, 71 percent will leave a review, process a return or chat with customer service after purchasing, compared with 43 percent of other parents. Millennial parents are often in a hurry, and 86 percent have used same-day shipping compared with just 67 percent of parents from other generations. And they’re willing to pay for convenience – only 53 percent expect free shipping on small orders under $50 compared with 66 percent of other parents. Subscription services – which can supply automatic refills and discounted prices on items such as diapers, formula and baby wipes – are used by 40 percent, compared with 18 percent of other parents. 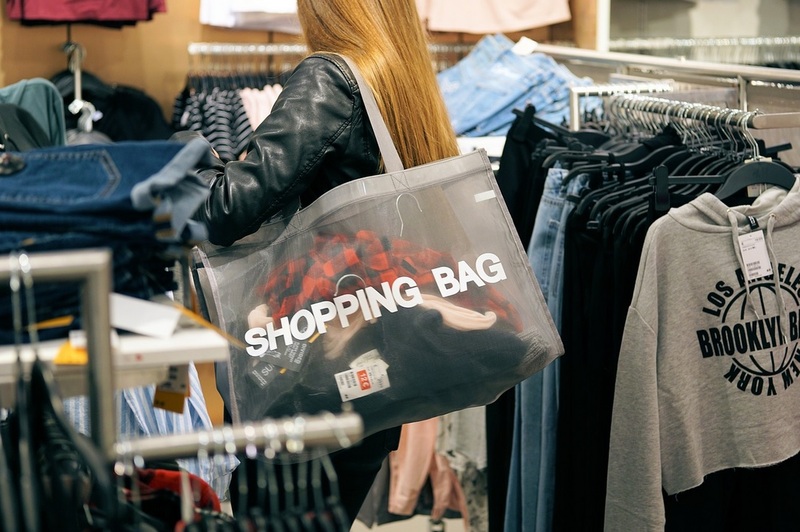 Millennial parents say where they shop matters, with 44 percent only shopping at brands that reflect their social or political values, a factor cited by only 23 percent of parents from other generations. Once a brand gains the loyalty of millennial parents, they are much more likely to stick with it than other parents. The survey found 49 percent remain loyal to a brand despite cheaper options, compared with 30 percent of other parents. And 52 percent will remain loyal despite more convenient options, compared with 35 percent of other parents, and 64 percent will shop at a brand they are loyal to before looking at a competitor, compared with 54 percent of other parents. This nationally representative survey targeted 3,002 U.S. adult consumers 18 or older between January 30 and February 18.